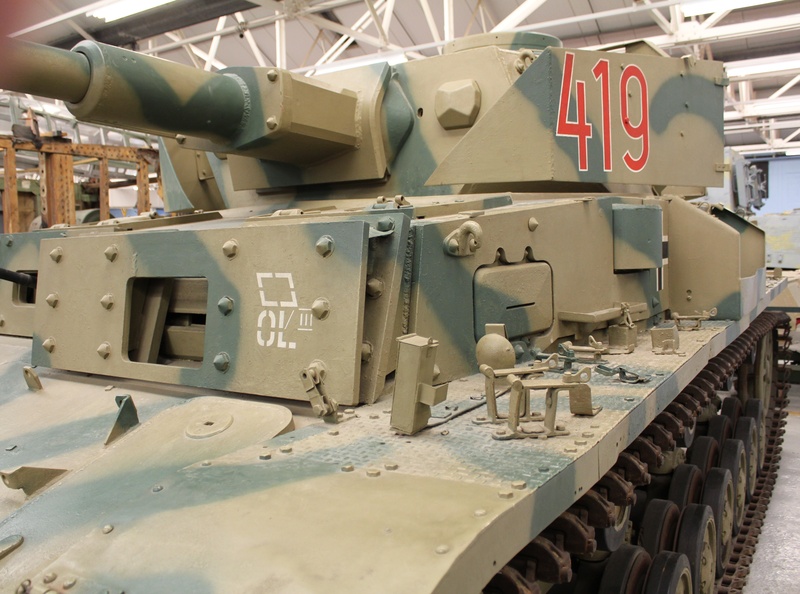 Opposite Army Group North were two Soviet armies. 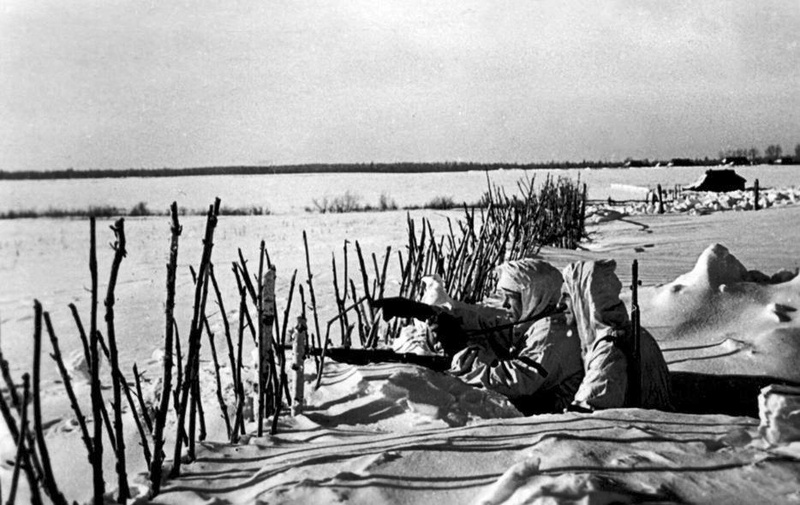 The Group’s objective was to cross the River’s Neman and Daugava, the two largest obstacles barring their advance towards Leningrad. 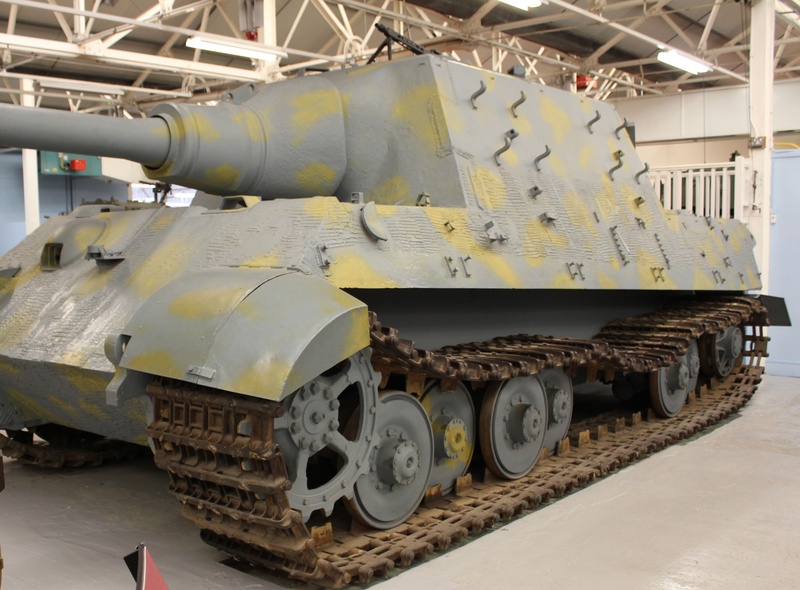 At his disposal, Ritter von Lieb, the commander of Army Group North, had three armies and one air fleet, Luftlotte 1. 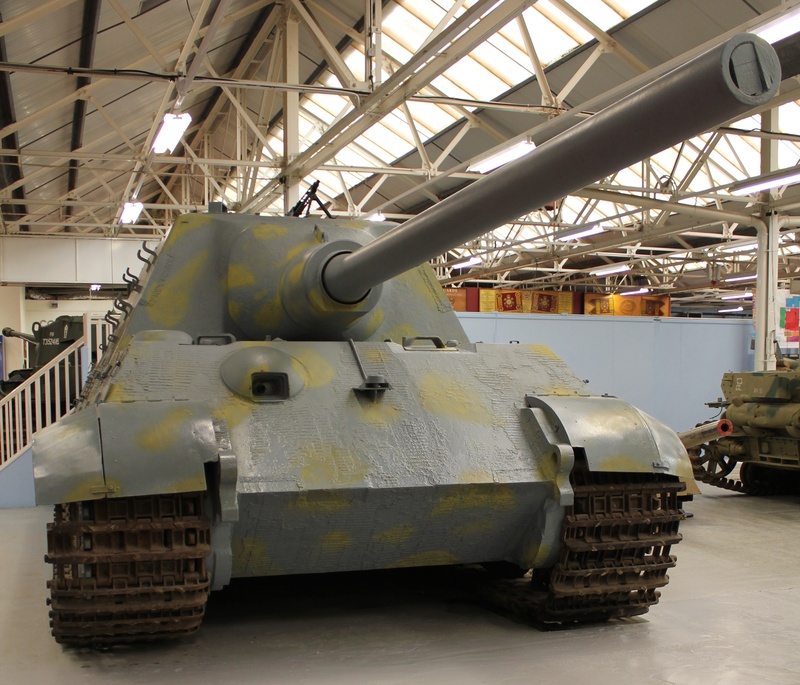 The three armies, 16th Army, 18th Army and the 4th Panzer Army fielded 29 divisions between them. 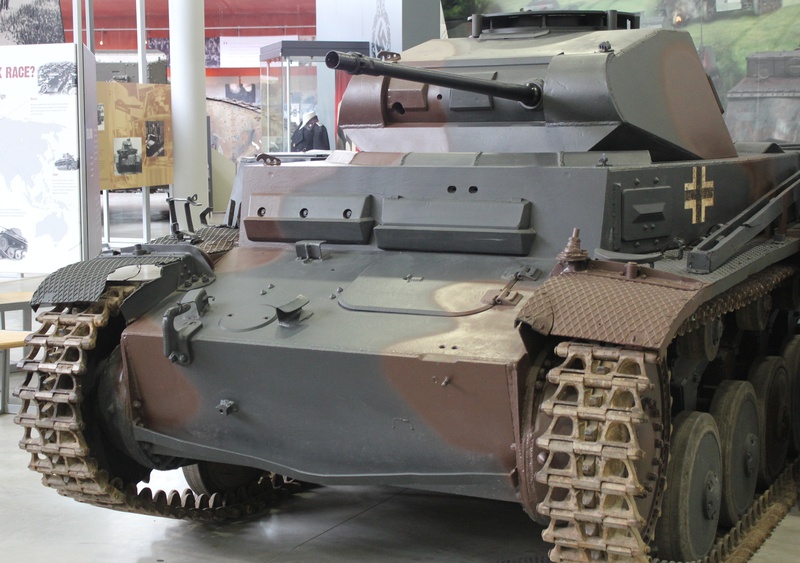 Panzer II. 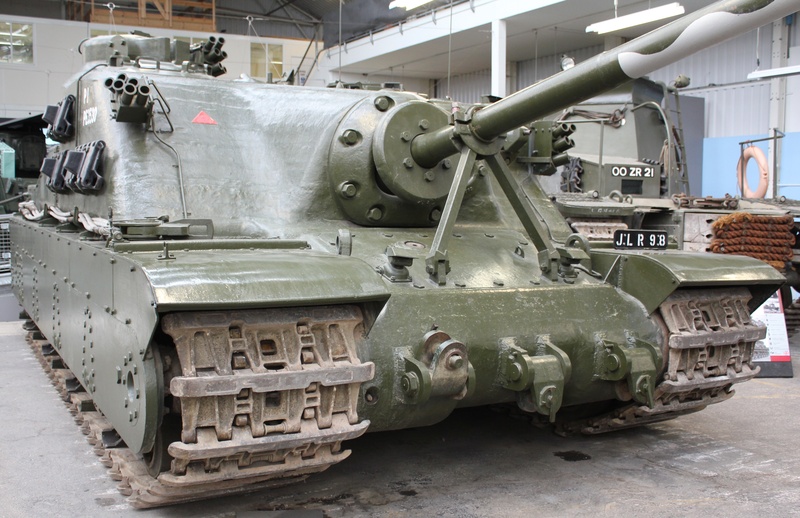 Used mainly as a reconnaissance tank. 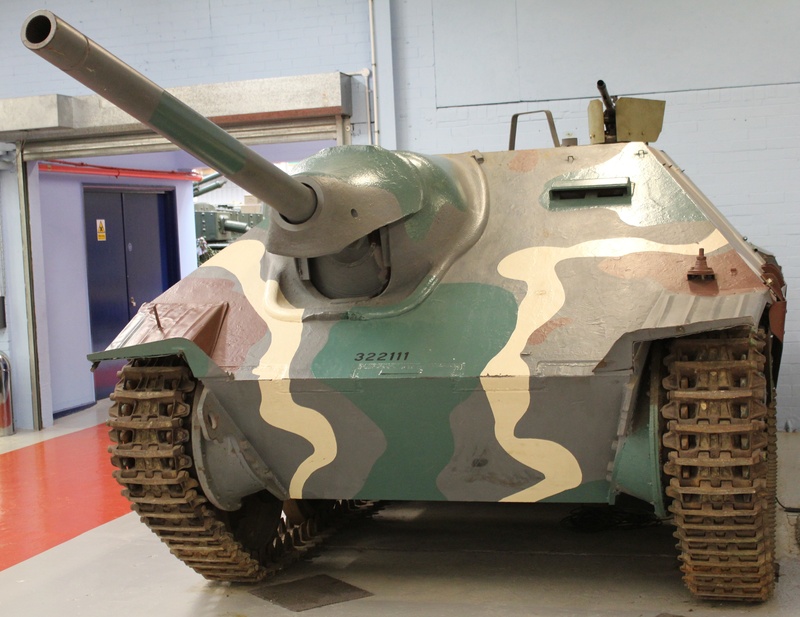 A top speed of 40 kph and a 20mm main gun. 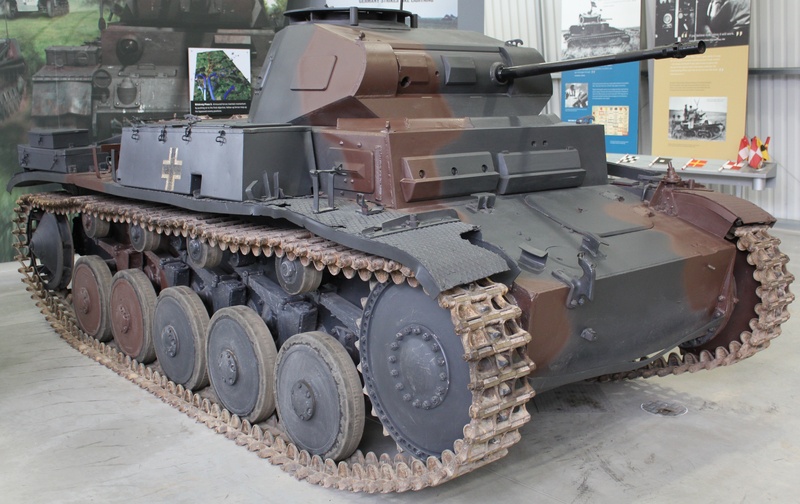 Panzer II. 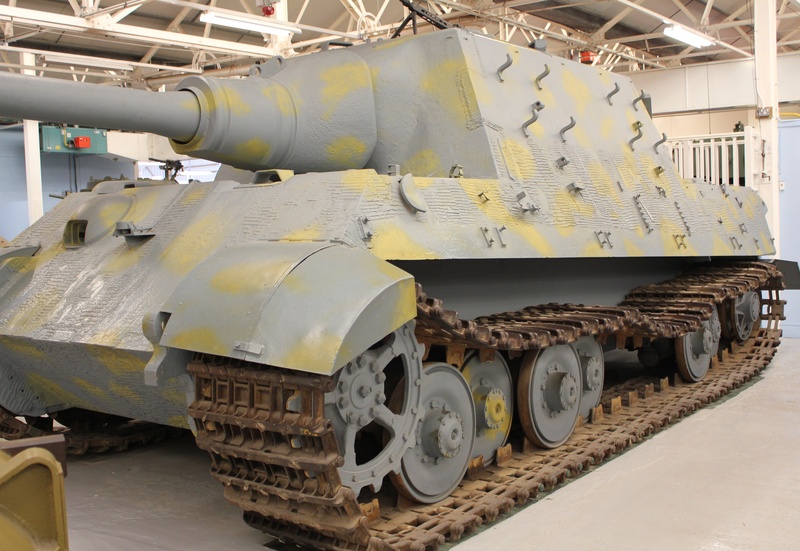 This tank served with 10th Panzer Division in North Africa. 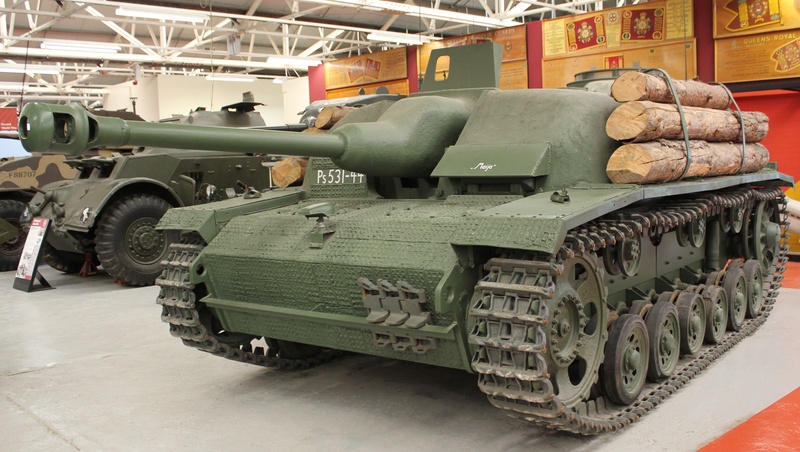 It weighed 9.5 tons. 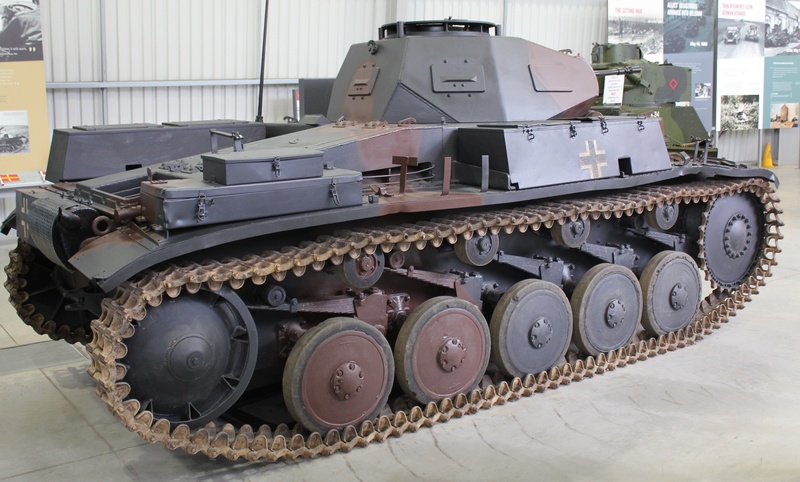 Panzer II. 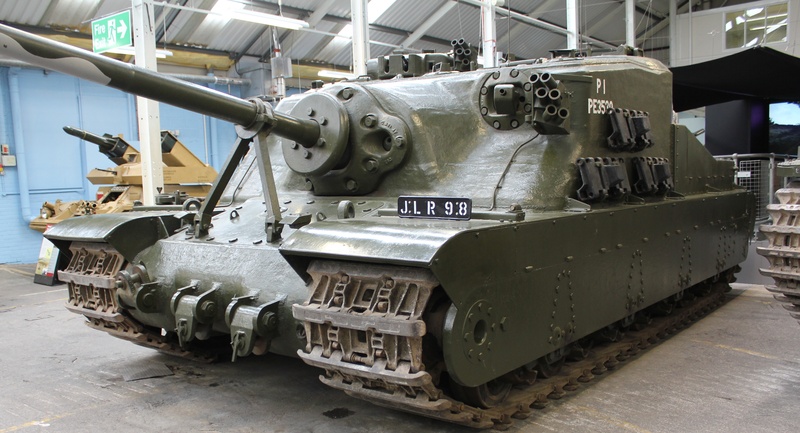 A crew of three with 33mm of armour for protection. 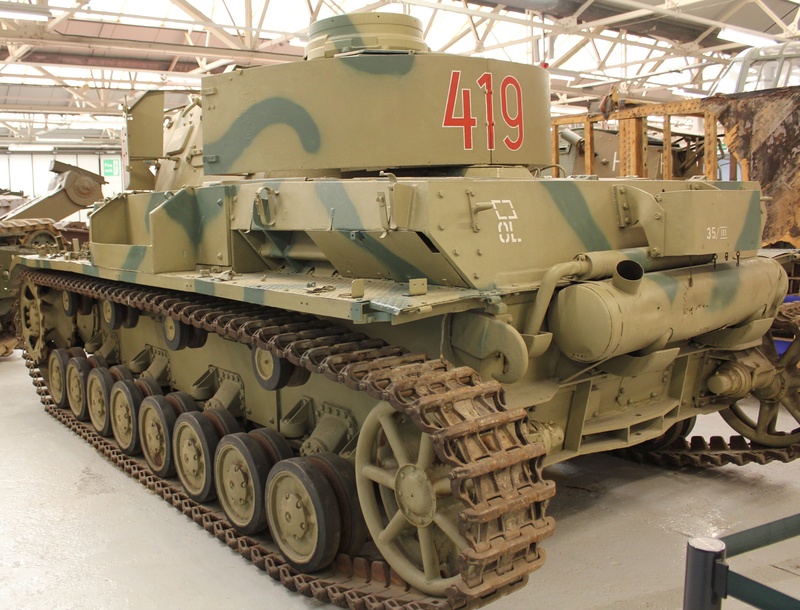 Panzer IV D/H with its 75mm main armament. 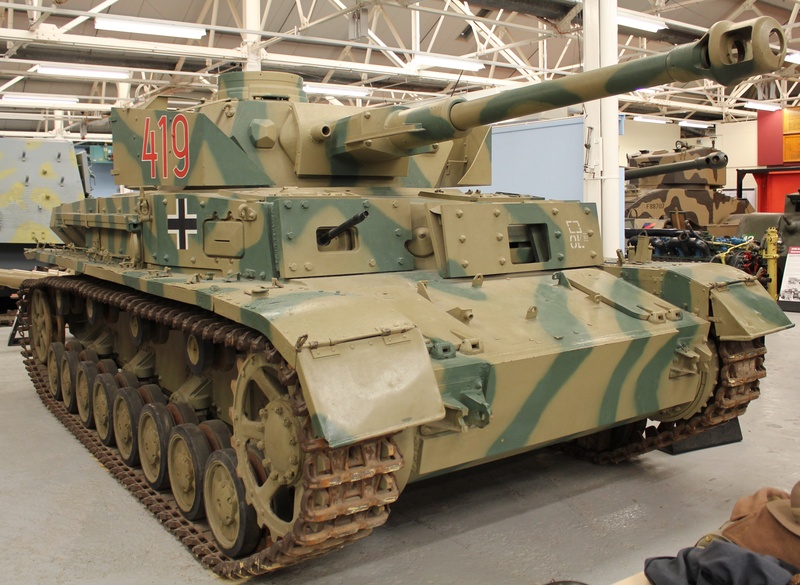 Panzer IV. 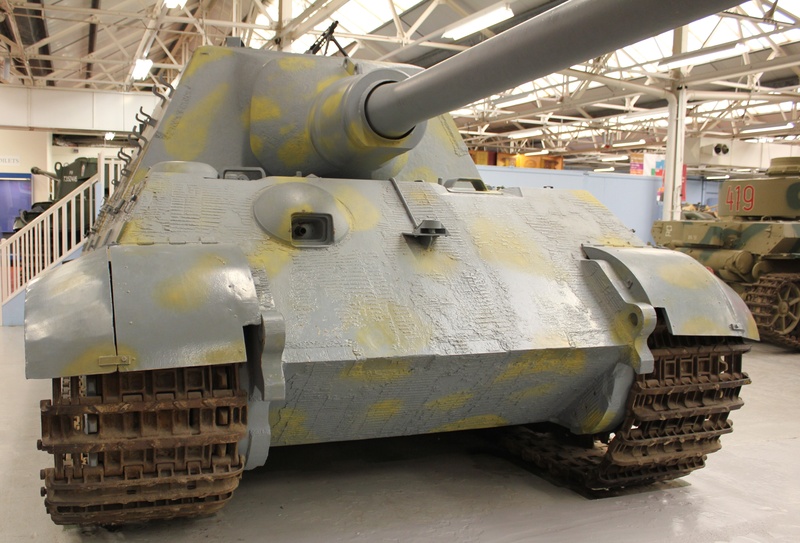 A German medium tank, weighing 25 tons. 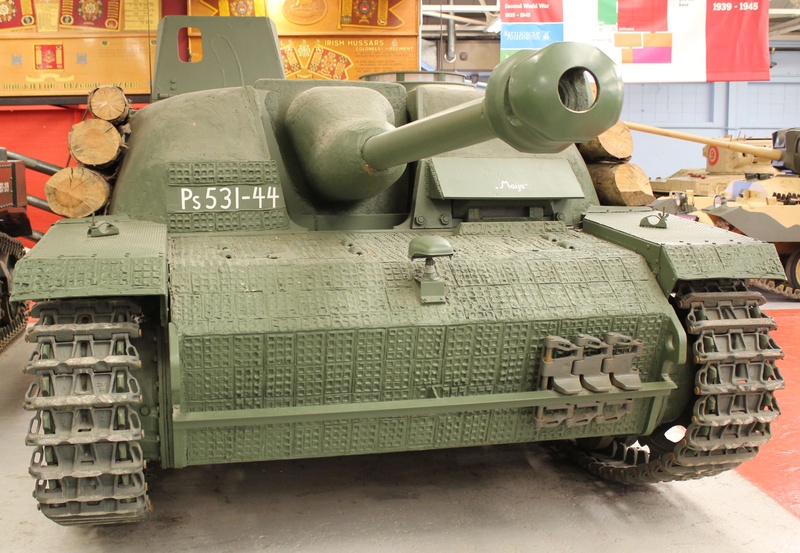 Panzer IV. 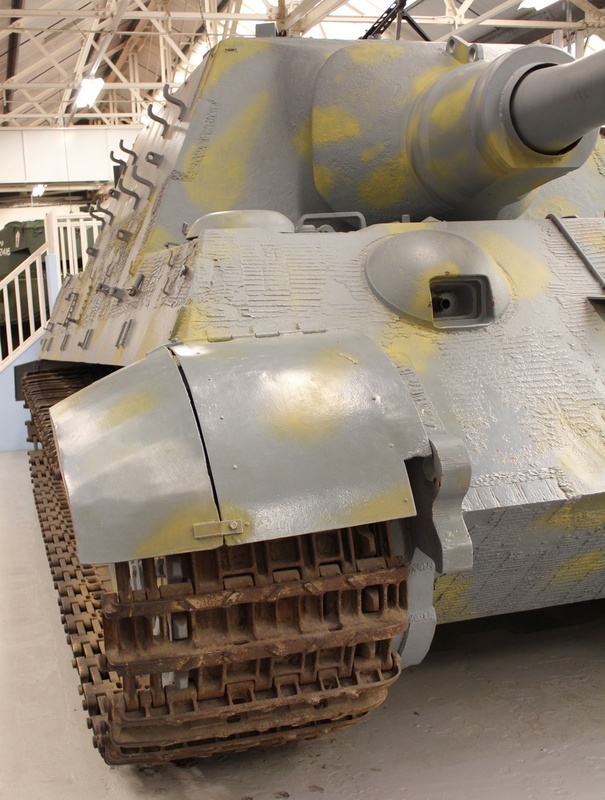 Armour thickness 30mm – D, 80mm – H.
Panzer IV, top speed of 38kph. 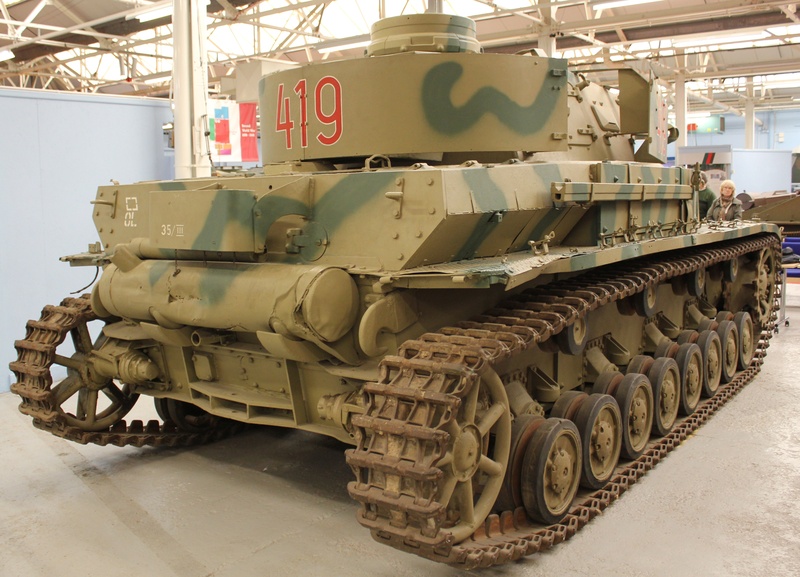 Panzer IV. 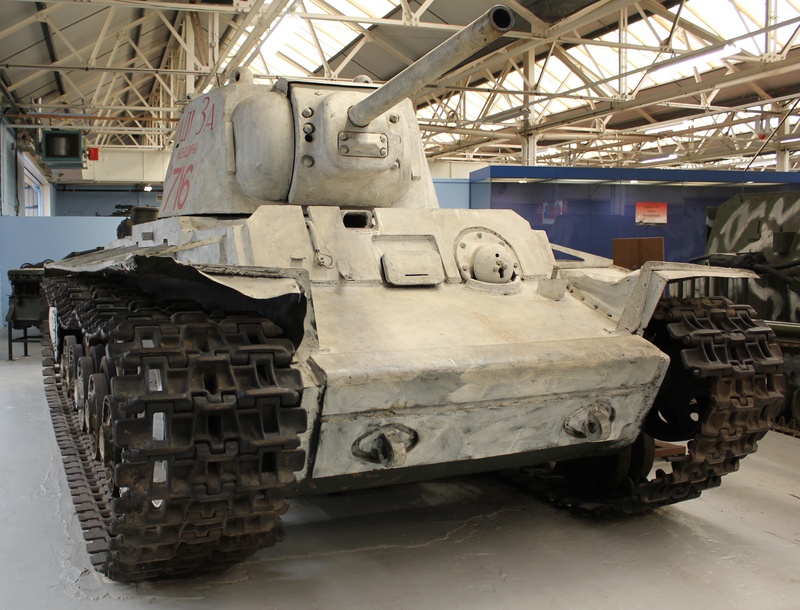 The spaced armour around the turret was to help reduce the effect of Russian anti-tank rifles. 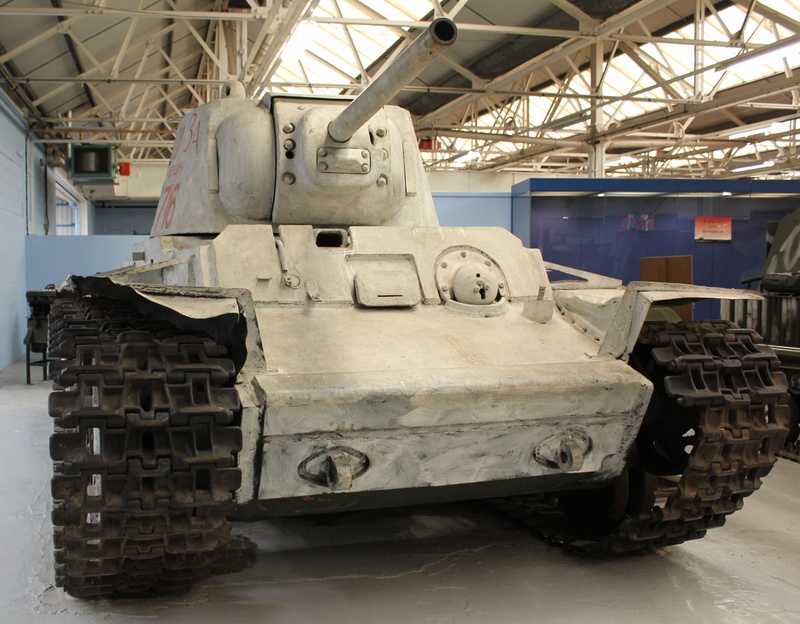 Panzer IV had a crew of 5. 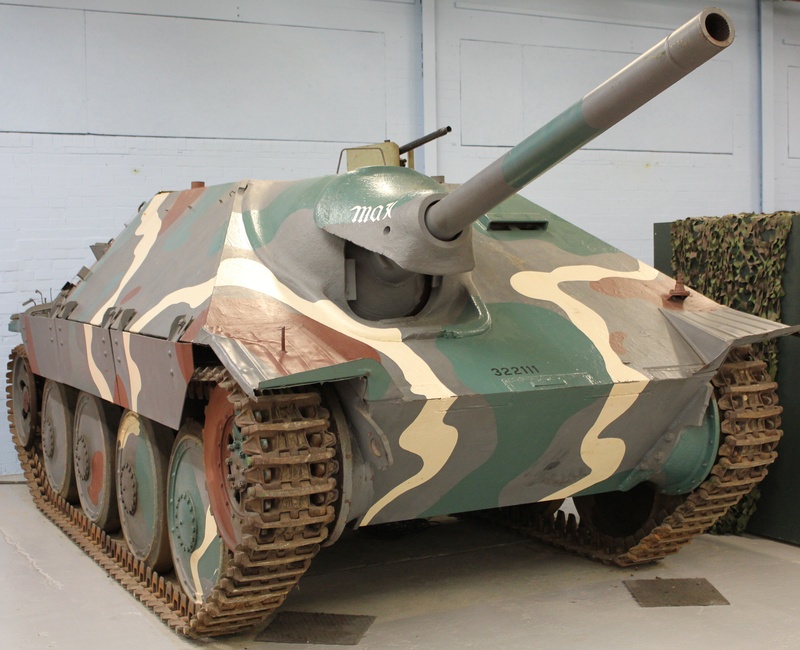 Hetzer Jagdpanzer 38(f). 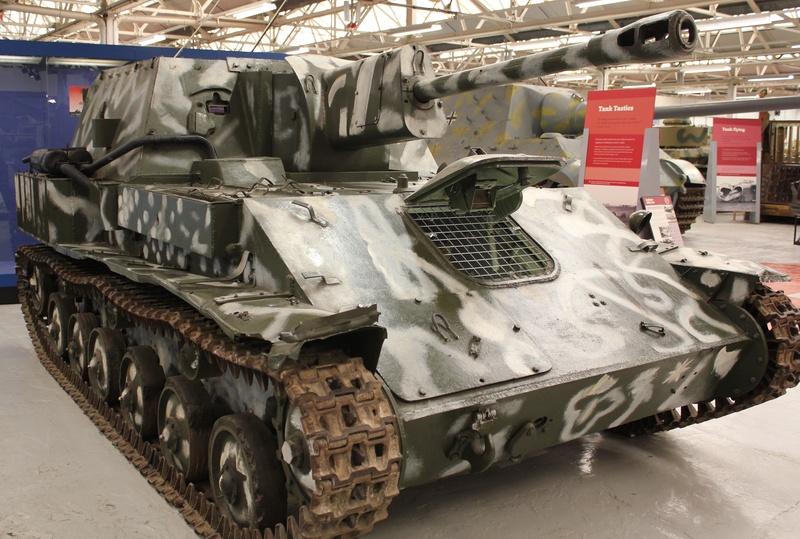 15.75 tons, armour 60mm, crew 4, speed 42kph. 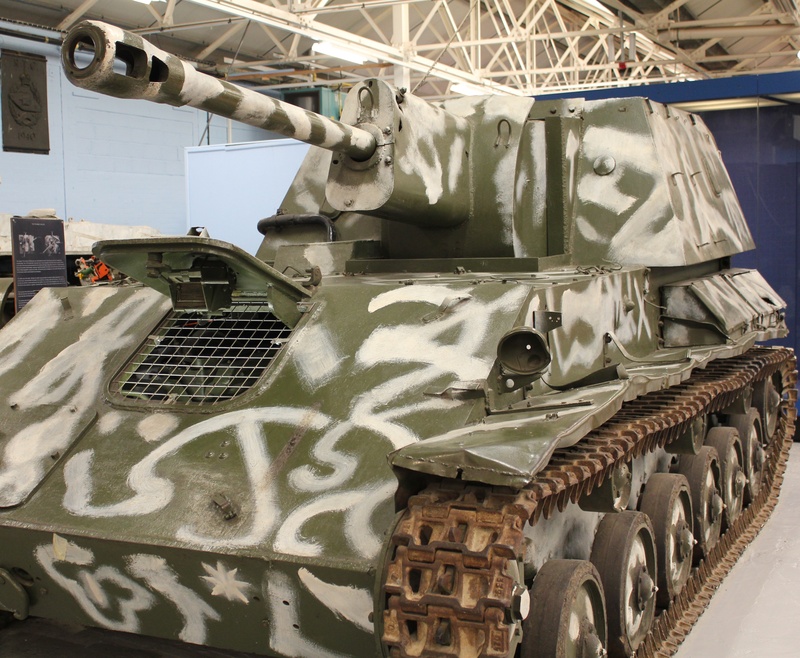 SU-76M, light mechanised gun. 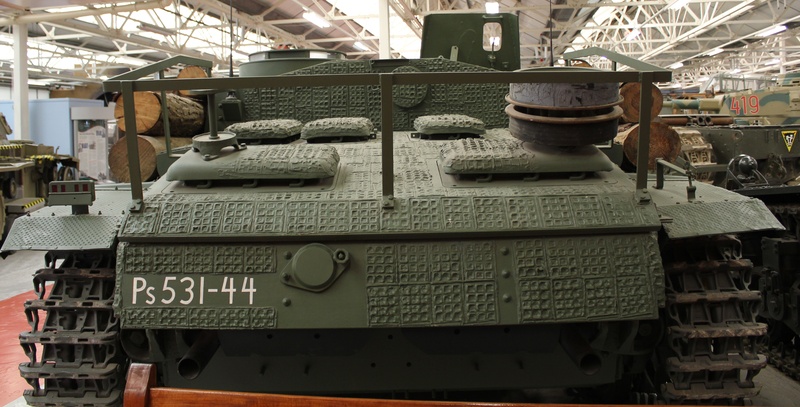 Zis-3, 76.2mm gun mounted on a T-70 chassis. 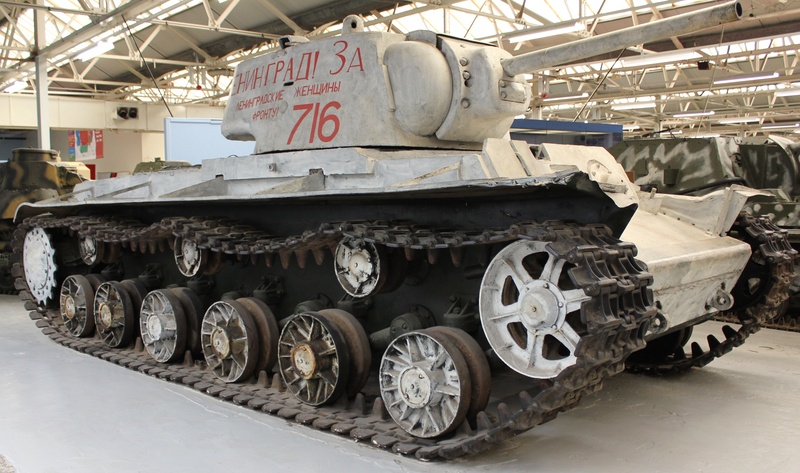 SU-76M.10.2 tons, crew of 4 and top speed of 45kph. 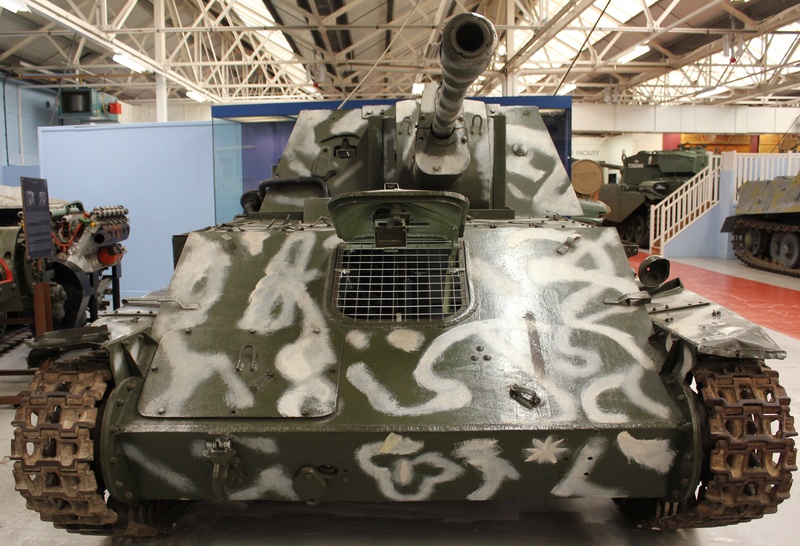 SU-76M. 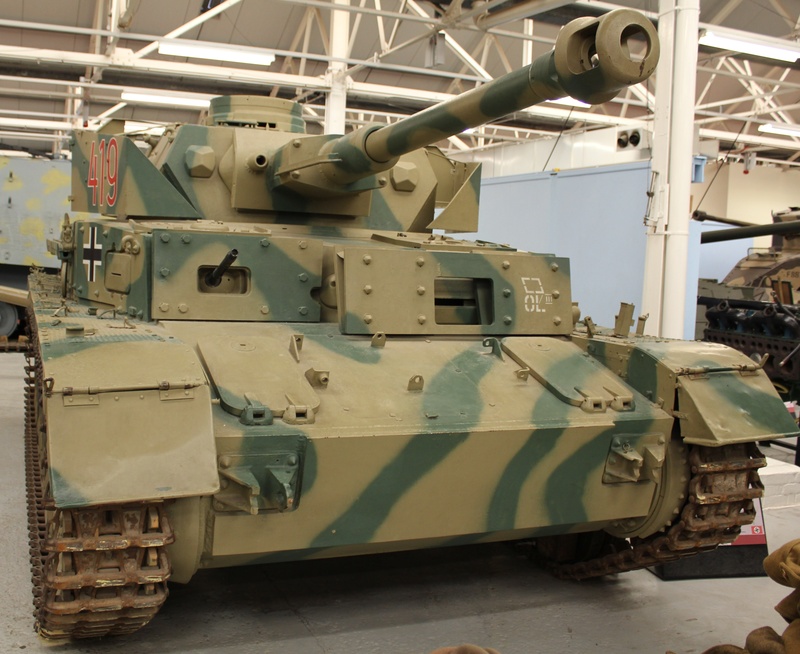 Armour 33mm. 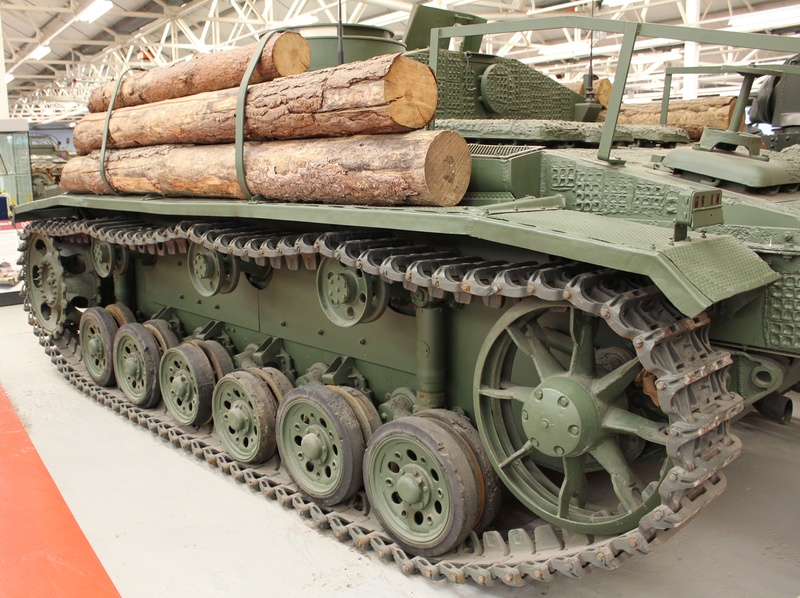 This one is a later model used by the Communist forces during the Korean War. 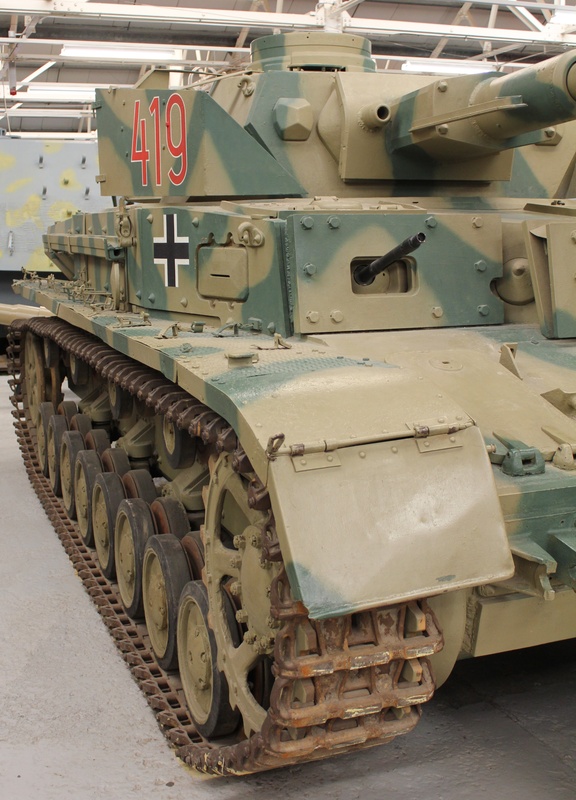 On the first day, Panzer Group 4’s 600 tanks crossed the River Neman and penetrated up to 80 kilometres. 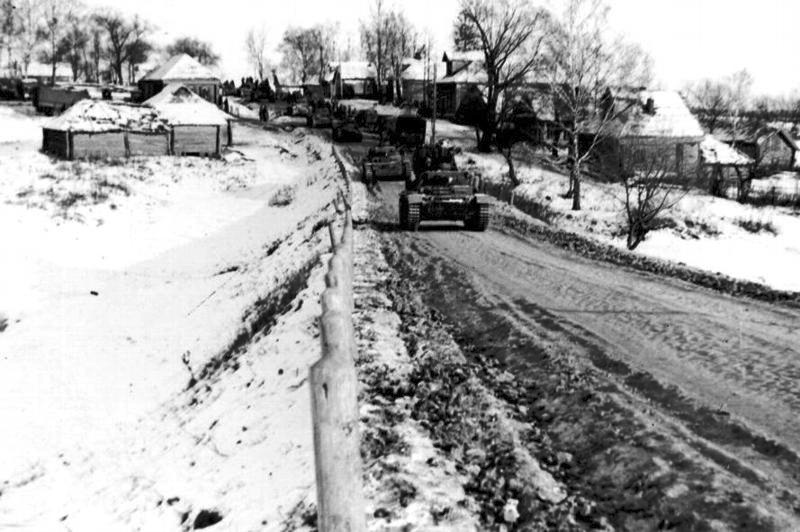 On reaching the area Raseiniai, the armoured units were counter attacked by 300 tanks of the 3rd and 12th Soviet Mechanised Corps. 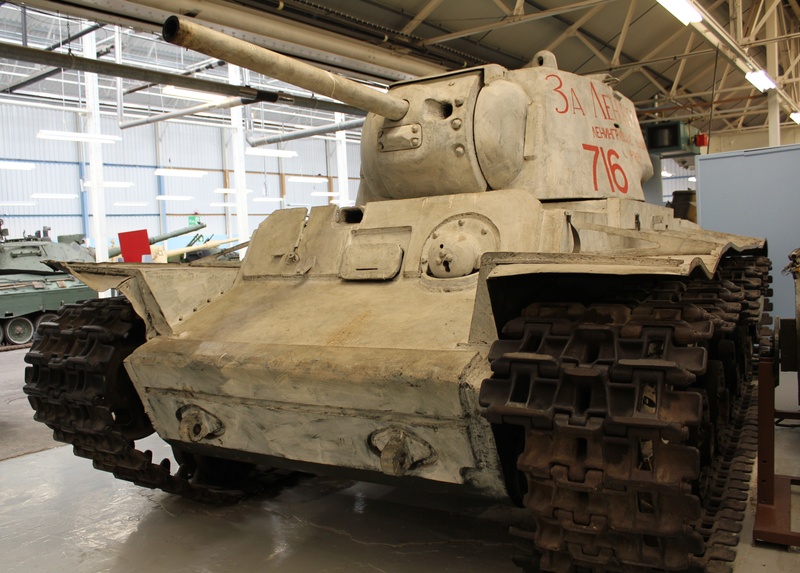 It took the German forces four days to encircle and destroy the Soviet armour. 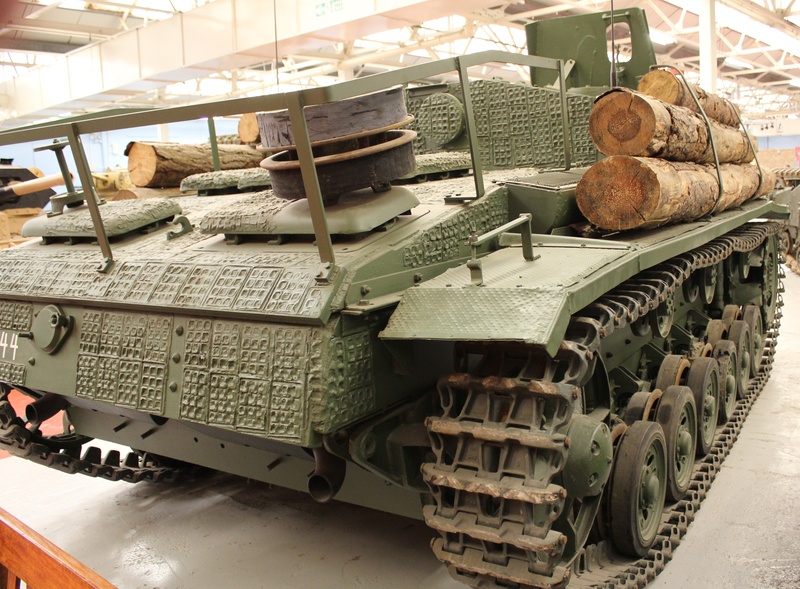 By the end of the first week, the Soviet Mechanised Corps had lost 90% of its strength.